It is always a fun day when I get to reveal a secret sewing finish from a while back!! And so let's get right to it. This is Raspberry Sorbet and oh, I just love it's yummy pink and red solid goodness!!! 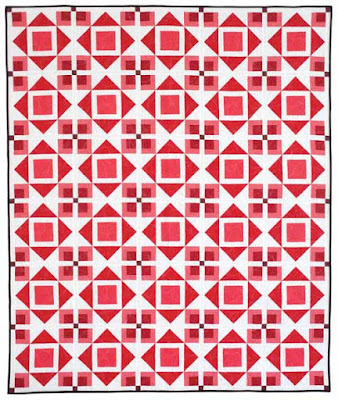 Raspberry Sorbet is featured in Quilts from Quiltmaker's 100 Blocks Fall 2016 edition that just hit newsstands last week!!! 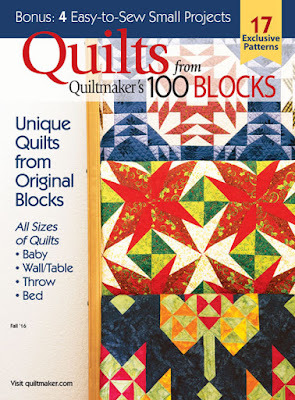 I am just thrilled to have my quilt among so many other amazing quilts from wonderful folks around the industry. So fun!!! 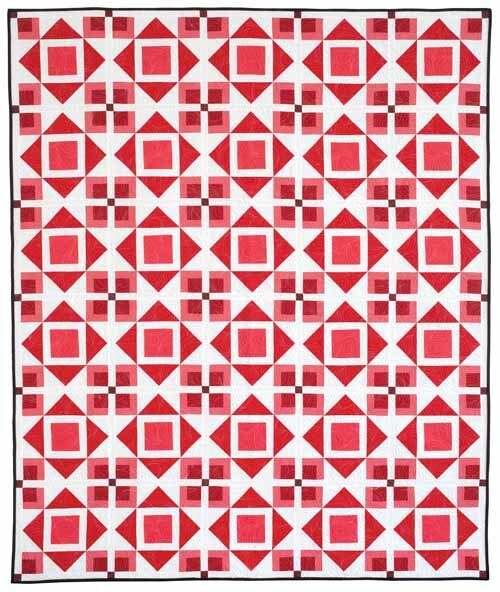 Raspberry Sorbet uses my Boxed It All Up block from Volume 13 of Quiltmakers 100 blocks. But Raspberry Sorbet is in done in a different size, adds a sashing, and obviously, it uses solids to create a fun all over ombre effect. And don't you just love that ombre effect!!! Oh so fun!!! I used Bella Solids in Christmas Red, Strawberry, Country Red, Raspberry (where the name came from) and Burgundy along with a Bella Solid Bleached White for the Background and Black for the Binding. I just love how that crisp white background just adds to the color gradient popping off the quilt!! And that's it for today ;) Thank you so much for popping in and sharing this secret sewing reveal with me ;) I still have to pinch myself some days that I get to share my love of quilting with so many amazing people each day!! Raspberry Sorbet is so yummy. Love the solids you used in it which gives it a huge WOW affect. 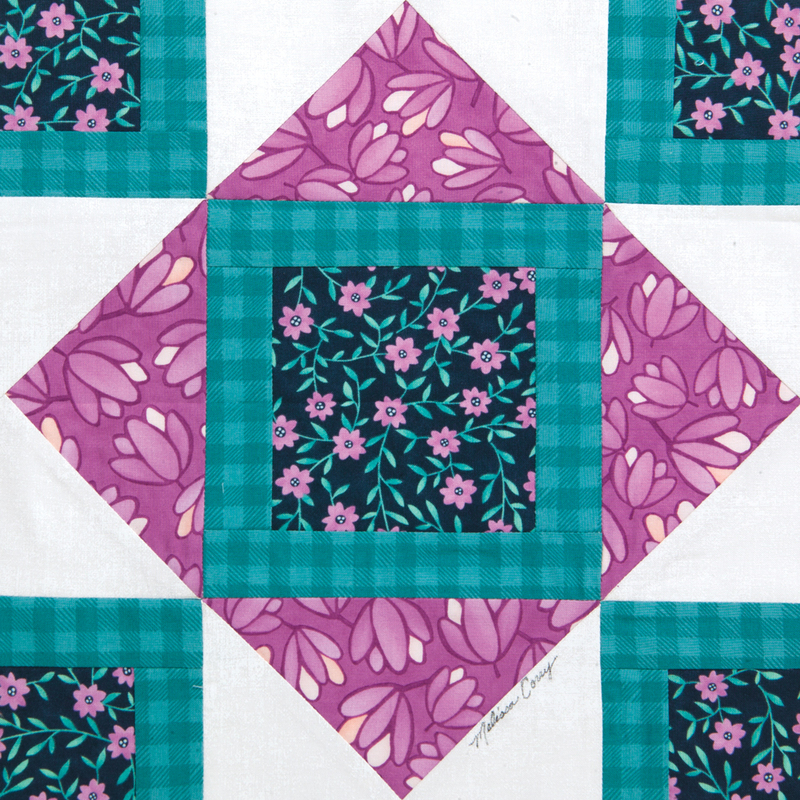 I think it would be amazing to have a quilt pattern published in a magazine-congratulations! 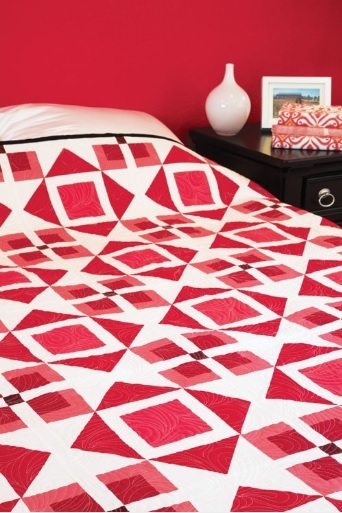 The ombre red/pink is really pretty for this pattern and your paisley quilt design really finishes it nicely. Love those colours - my favourites. And totally awesome quilting too! Beautiful quilt. It really is Yummy Melissa! I love the colors and the block design! Completely gorgeous!! I think I need to make one in a different colorway - so wonderful! Gorgeous quilt! I love the quilting on it. Congratulations on having your quilt published Melissa! What amazing quilting! Love the colours too. Congratulations that is a beautiful quilt and I love how you quilted it. 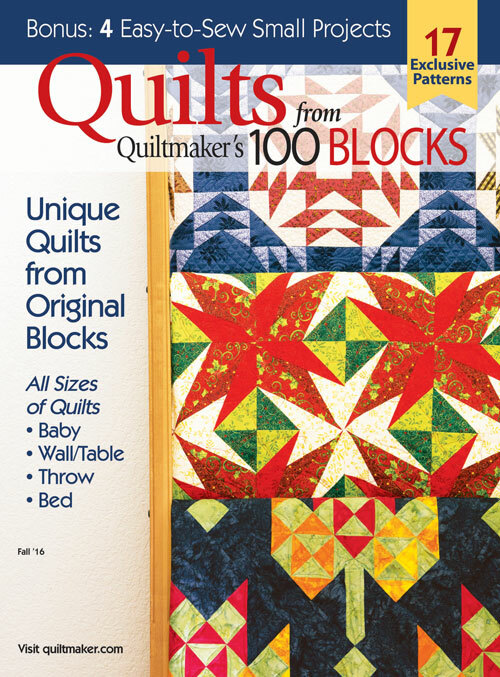 Congratulations on having the beautiful quilt published. I want to thank you for the Echo Paisley tutorial. I finished a quilt top before I went on vacation and since I returned yesterday, I've been wondering what design to use to quilt it. I was catching up on my email today and was pleased to see your tutorial. Then I pulled out my copy of your Irish Chain book and saw that you used that design on a couple of those quilts too. Thanks for the inspiration! Congratulations. The raspberry sorbet quilt is beautiful.